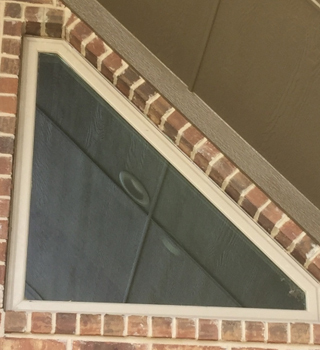 Since opening our doors in 1986, Statewide Energy Solutions has been providing outstanding window replacement services throughout the Dallas, Fort Worth, TX,, area. We are rated A+ Accredited by the Better Business Bureau and consistently recognized for our superior customer care. 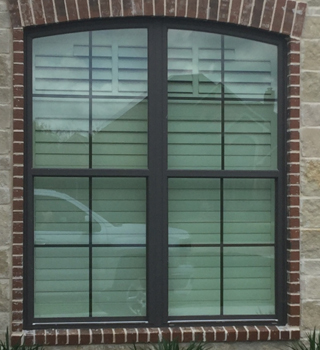 We’re passionate about the window industry and strive to bring you the latest replacement window designs and materials. 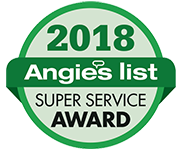 We’re a cut above the rest because of our 30+ years of industry experience and commitment to energy efficiency. 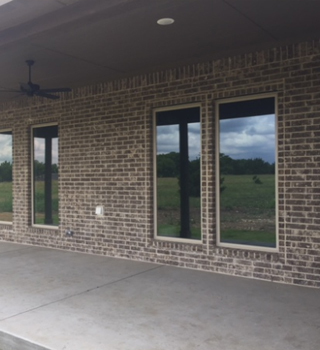 If you’re ready to add beauty, longevity and savings to your space, then let us show you the energy-efficient windows we manufacture right here in North Texas – our own Texas Energy Maxx windows, trademarked by Statewide Energy Solutions! One of the most important rating factors when looking for windows is the Solar Heat Gain Coefficient (SHGC) posted by the National Fenestration Rating Council (NFRC). This measures how well a window can resist unwanted heat gain during our extremely hot summers. The lower the number, the better. The national average window SHGC rating is around .20, whereas our widows have a rating as low as .12. On top of this, our windows are also designed to outperform the competition during the winter months. 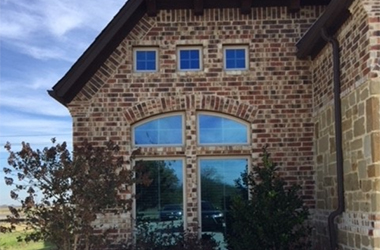 If you’re in need of replacement windows, Statewide Energy Solutions offers a variety of styles, shapes, colors and materials. 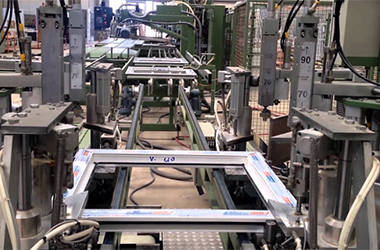 These include the windows we manufacture, as well as other quality manufacturers. 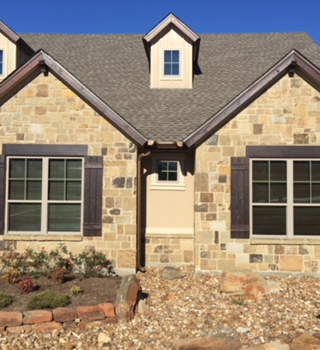 We know that when you need replacement windows, you’ll want to make an investment that will improve the efficiency of your home, as well as protect it from inclement weather. Our collection of energy-efficient windows won’t lose energy due to leaks and drafts around the frame and through the pane. Instead, their sealing and airtight properties prevent air from entering or escaping. Contact Statewide Energy Solutions Today! 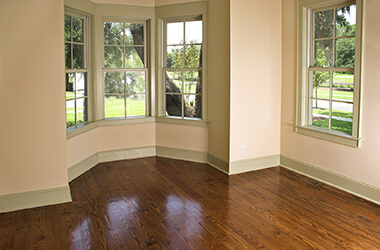 Statewide Energy Solutions is here to help you find the windows that meet your needs. 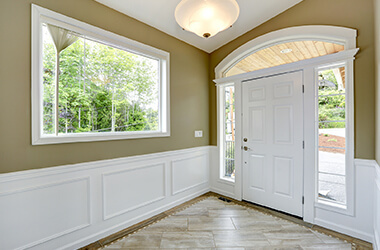 We also offer premium door and siding installation. 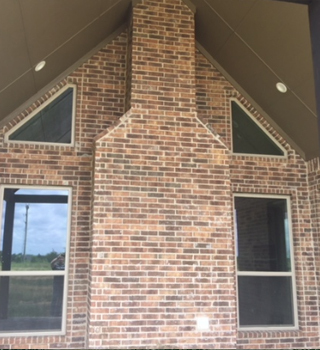 For help with your next exterior home remodeling project, contact our experts at (214) 960-2798 or submit our online form to schedule your in-home consultation. We’re happy to provide you with a free quote! We are locally owned and operated. 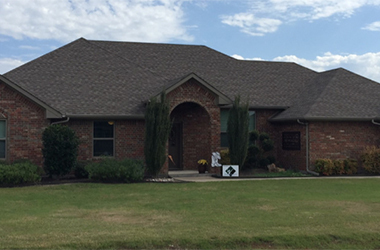 We understand the special home improvement needs of the homeowners in North Texas. 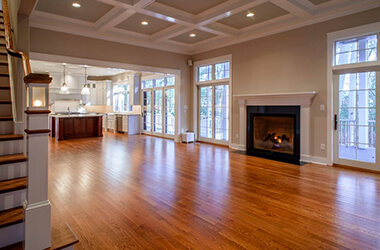 We offer the #1 rated, energy efficient home improvement products available in the United States. No interest and no payments for 12 months upon credit approval.